Simply speaking, a home loan is an amount of money borrowed by an individual from a financial institution, for a specified tenure, in order to buy, construct, renovate or repair a residential property. This amount is offered by lenders on a fixed/floating home loan interest rate, which the borrower needs to pay monthly, in addition to the principal amount. Home loan is easily one of the most popular and largest selling financial products offered by banks/NBFCs. 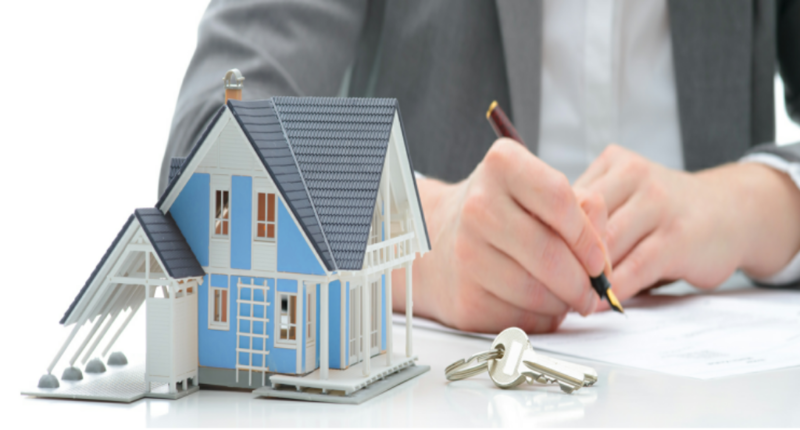 How can the best home loan be availed? Availing a home loan may be one of the most important financial decisions of your life. There are two types of home loan lenders available in India-the commercial banks (HDFC, SBI etc) and the housing & finance companies (DHFL, LIC Housing Finance etc). Lenders usually sponsor 80 % of the property market value as a home loan (although some may go up to 90 %) and the remaining amount is capitalized from the borrower in the form of down-payment. The amount of the best home loan sanctioned depends upon your eligibility. Also, it’s highly imperative for you to calculate your home loan EMI using tools like the home loan EMI calculator at Afinoz.com. 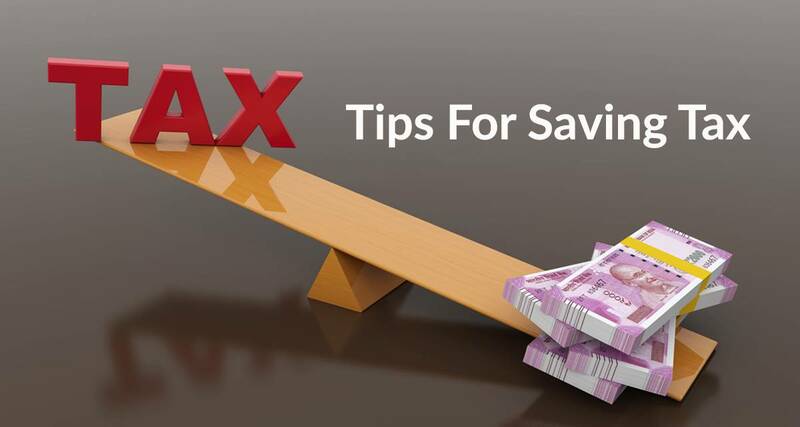 It will help you to determine your monthly EMI outflow and choose the best home loan from prospective lenders. Each lending institution has its own specific set of documentation criteria. Here we will let you know about the documents required to submit, depending on different employment types. Proof of Income: Salary slip or Income Tax Return for the last 6 months, bank statement of the salary account for the last 6 months and the most recent Form 16 copy, company appointment letter, company ID card. Business ownership proof- Property documents, license registration proof of the company, recent maintenance bill. 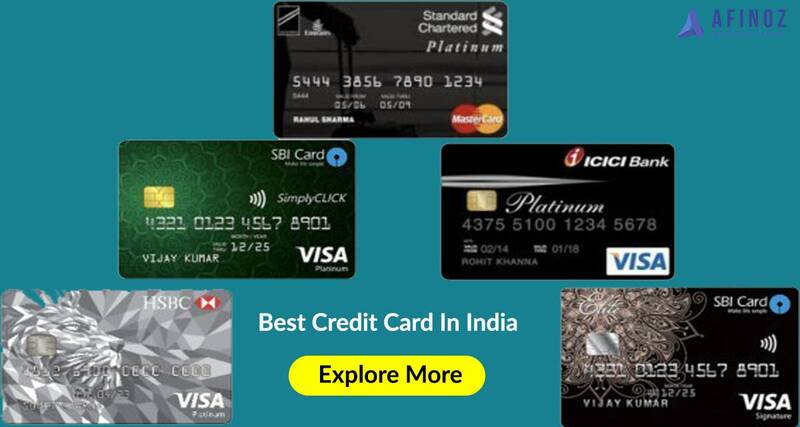 Apply for home loan from AFINOZ.COM, the best online financial marketplace in India. 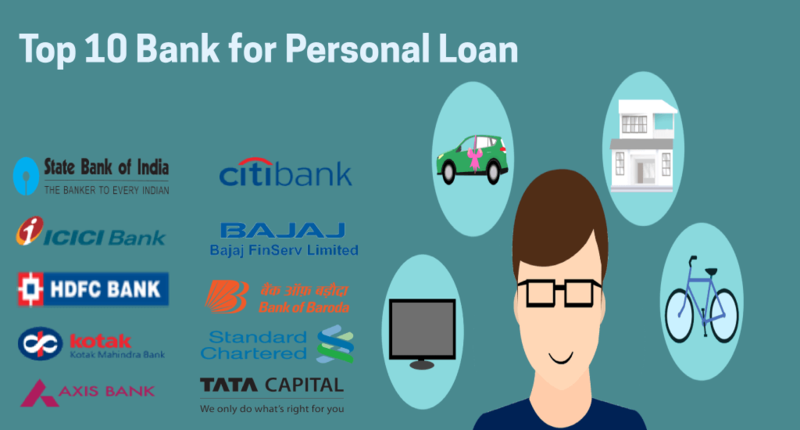 It has digitalized and simplified the entire financial processes related to the home loan and provides the cheapest home loan interest rate in a quick, reliable, transparent manner.